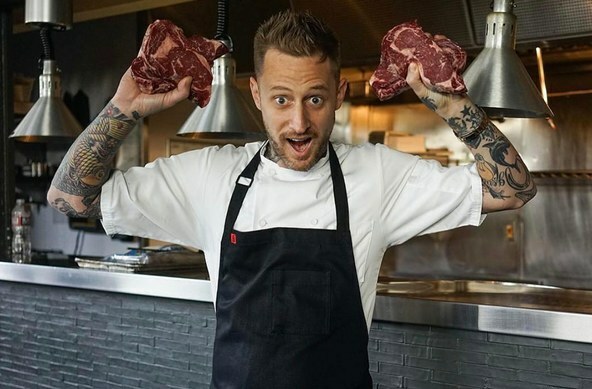 Some eaters find themselves divided on chef Michael Voltaggio’s cooking. Jonathan Gold says his newest restaurant Ink.well might be regarded as a slightly more user friendly version of its previous incarnation, Ink. 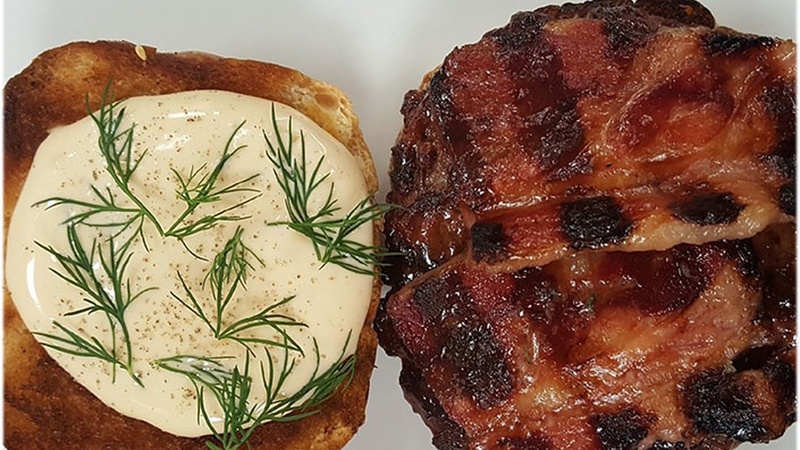 With a date-ready ambience and eclectic menu, this spot is a showcase for Voltaggio’s ambitious cooking, informed by his haute cuisine resume.